‘Can we cure prejudice?’ is the first topic confirmed for an evening of inspiration at TEDxPlymouthUniversity on 9 March. Dr Sylvia Terbeck, Lecturer in the University’s School of Psychology, will take to the stage to explore the question at the event being held at the University of Plymouth, drawing on her research into the effects that heart disease drug propranolol has on attitudes to race. She will be joined by a host of other speakers from in and around the Plymouth community, who will be announced one by one over the next two weeks. Dr Terbeck has conducted years of research into the reasons behind, and potential ways to address, prejudice; drawing on social psychology and philosophy as well as psychopharmacology – the study of how drugs affect behaviour. Such is her level of exploration that she has recently published a book entitled The Social Neuroscience of Intergroup Relations: Prejudice, can we cure it? 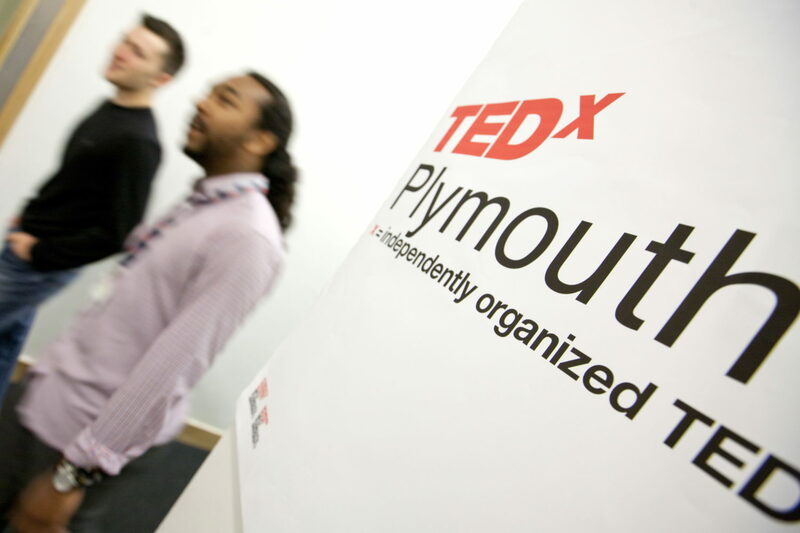 Taking on the theme of ‘evolution of inspiration’, TEDxPlymouthUniversity is independently organised under licence from international non-profit organisation, TED – which is devoted to spreading ideas, usually in the form of short, powerful talks. With up to 18 minutes to deliver their idea to an audience of 100, more than 60 people applied to add new, important ideas to the global conversation – with 14 eventually making the cut. TEDx is a program of local, self-organised events that bring people together to share a TED-like experience. These local, self-organised events are branded TEDx, where x = independently organised TED event. The event takes place in Roland Levinsky Building Lecture Theatre 1 from 6pm.